Hourly Project: Once you have been hired by the client you enter a binding contract and your payments are protected by twago SafePay. Each week you will submit a time report for the client to review and approve. Fixed-Price: Once you have been hired by the client you enter a binding contract and your payments are protected by twago SafePay. The client decides on when payment takes place. This can occur before, during or on completion of the project. If desired, the client may also set their own milestones. Hourly Project: Your working week is Monday – Sunday and time reports must be submitted by the end of the working week. 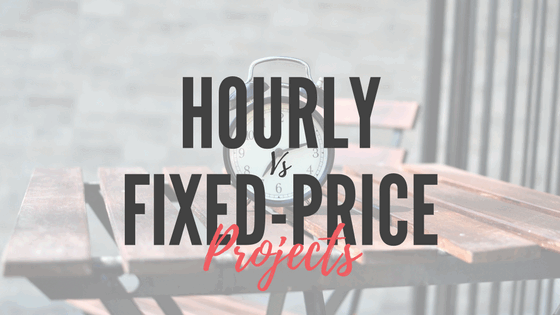 Hourly projects are paid on a weekly basis (Saturday). Funds are available after a review period of five days in which the client must review and approve the reported hours. Fixed-Price: Fixed-price projects are paid into an escrow wallet (twago Safepay) and released at the completion of a milestone or project. Funds become available when the client confirmed their approval.